Laser cut saw bodies designed on an in-house Computer Aided Design system. European C-3, or Sub Micron Corrosion Resistant or specialty grades for maximum edge life. Saw Plates surface ground for exceptional blade flatness (where some manufacturers only polish). Roll and Hammer Tensioning and Leveling (some work simply cannot be done by machines). Tri-Metal brazing material on fully automated induction brazing machines. Honed arbor holes to H-7 tolerance to ensure precise arbor fit. 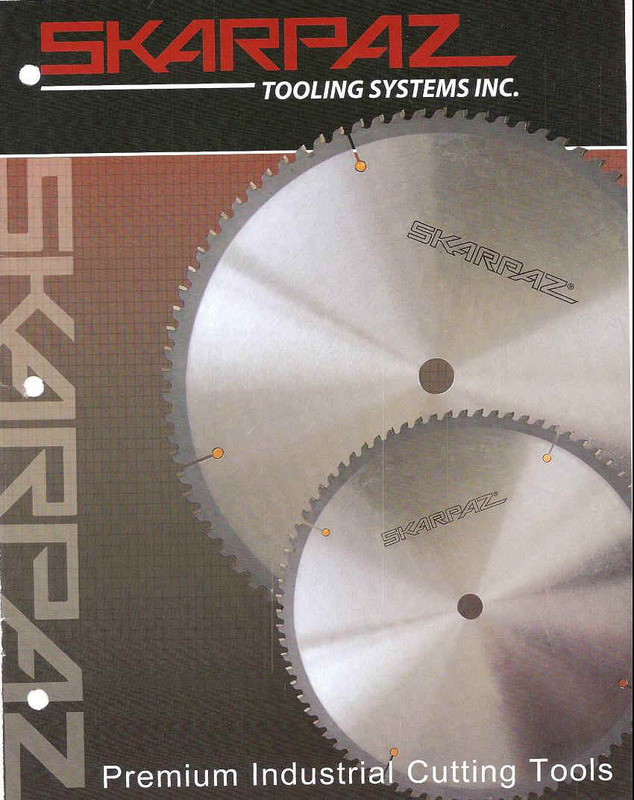 Precision Sharpening on automatic CNC machines ensuring accurate and consistent cutting angles. 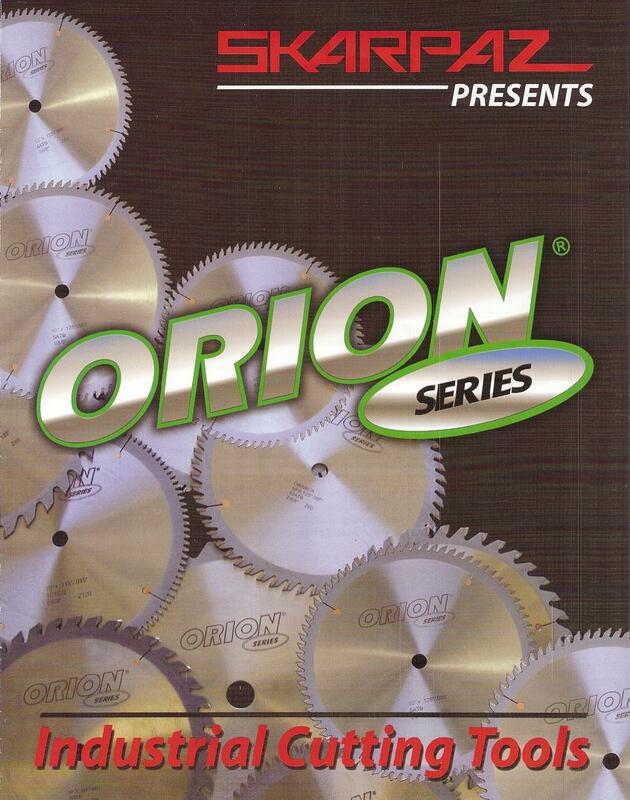 The Orion Series -- A great value line of blades.